I love how a season change can bring out tons of creativity from fashionistas and beauty queens. It usually translates into more looks and products for us to experiment with. This season's makeup trends are especially fun! This is perhaps my favorite trend... because I already have (and wear) copper eyeshadow and love how it brings the green out in my eyes. Bold red lips are in. This is a little scary for me since I don't usually wear a lot of lipstick but I'm willing to give it a try! MAC's Matte Lipstick anyone? It's now time for 0 shine so leave your gloss behind. 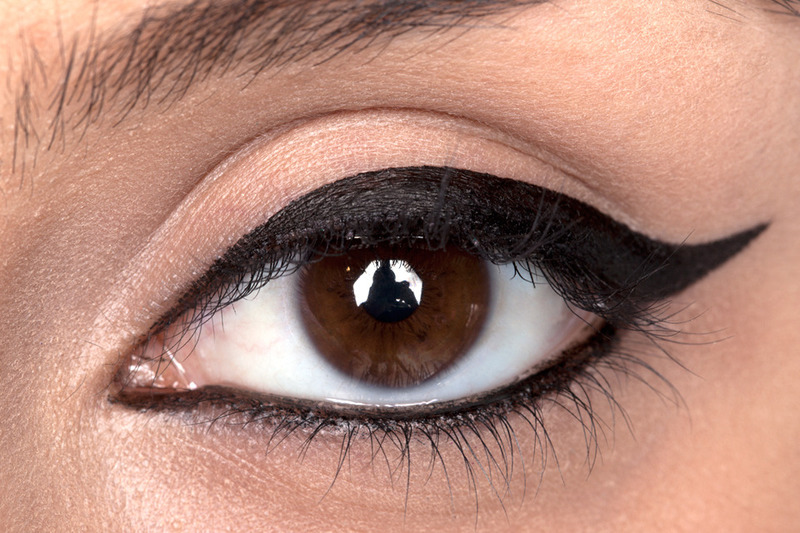 The cat eye is majorly trending at the moment. Lots of creative, strong eyeliner is a must for this Fall. Ooops! Blog Postings Will Now Continue!